I have over 15 years of experience in the plumbing, heating and air conditioning trade. 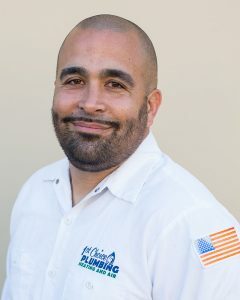 What I most enjoy about my profession is meeting and helping customers with their plumbing needs. In my spare time, I enjoy horseback riding and picnics with the family. I’m an Oceanside native. 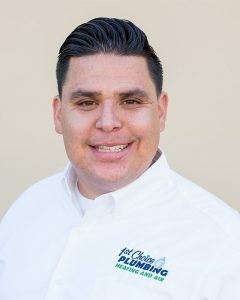 I have over 14 years of experience in the plumbing and water damage industry. 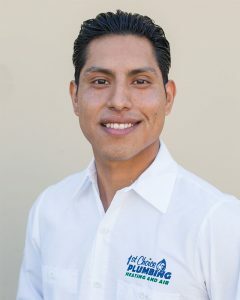 I enjoy interacting with customers and solving their plumbing and water damage needs. In my spare time, I enjoy playing and watching sports with the family. 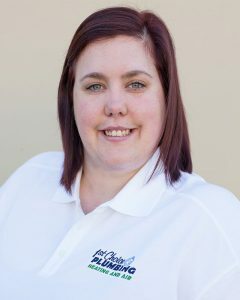 I’m a southern California native with 4 years of experience as a dispatcher. What I most enjoy about my profession is building new friendships with our customers. In my spare time, I enjoy baking and watching sports. 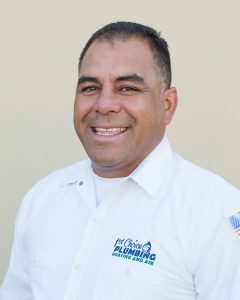 I’m a San Diego native and I have 12 years of experience as a plumbing technician. 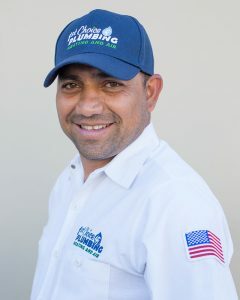 I enjoy meeting new people and helping to solve their plumbing needs. On my days off I enjoy playing soccer and hanging with friends. 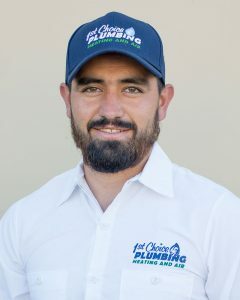 I’m originally from Mexico City and I have over 17 years of experience in the plumbing, heating, and air conditioning trade. 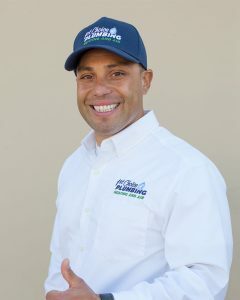 What I enjoy most about my profession is meeting and helping customers with their plumbing, heating and cooling needs. On days off, I enjoy spending time with my wife and kids. 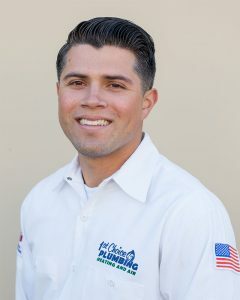 I’m a southern California native with 12 years of experience as a plumbing technician. 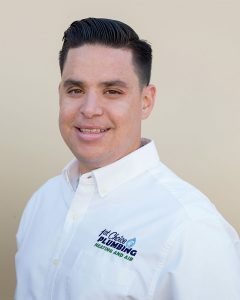 I enjoy interacting with and helping customers with their plumbing needs. In my spare time, I enjoy body surfing and being outdoors. I’m an Oceanside native. I have over 10 years in the plumbing trade. What I most enjoy about my profession is helping customers with their plumbing needs. My days off are dedicated to my daughter, family, and friends.